It seems the present has finally caught up to the company, though, as publisher DK has announced that Prima Games will be shutting down. There are many potential reasons as to why Prima Games is having to shut down, but the rise of the internet and "live" games are both sure to have played a hand in its demise. While not officially closing until next Spring, the label will not be publishing any new strategy guides for the remainder of this year. 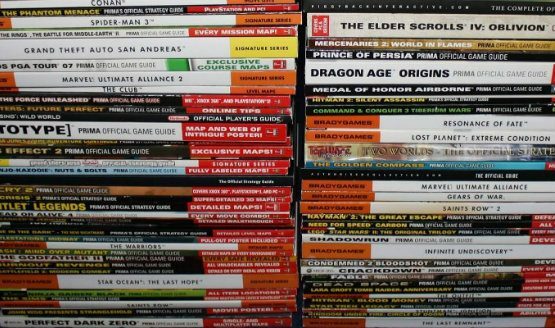 Prima Games has sold millions of PC and console video game strategy guides since its founding 28 years ago. "During a year-long extensive review, many new ways were explored to diversify Prima Games publishing; however, the dynamics for us of this fast-paced landscape have continued to prove hard". While a selection of employees at the Indianapolis office will continue to publish content until March. Are you sad to see Prima Games go? While details about the NY office are unknown, the Roseville location is due to close later this month, while the Indianapolis office will continue on with a reduced staff until March 2019 to publish the remainder of Prima's now announced strategy lineup.